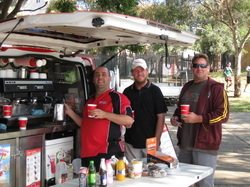 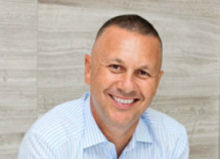 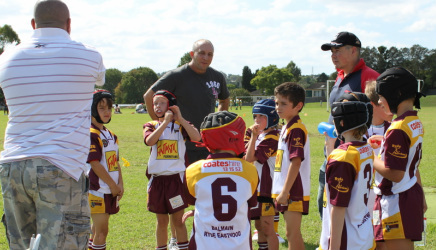 In 2010 Holy Cross JRLFC achieved a first-ever sweep of the Benny Elias Shield. 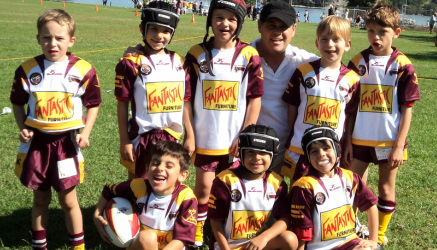 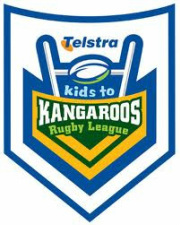 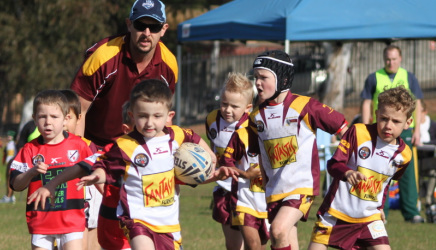 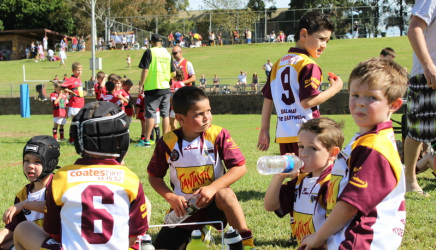 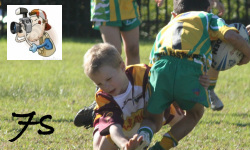 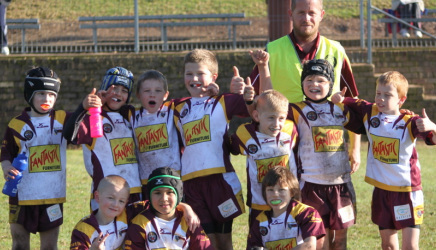 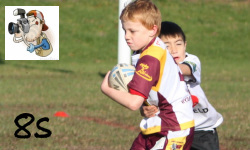 In the U6 division, the Rhinos downed Strathfield Raiders seven tries to five. 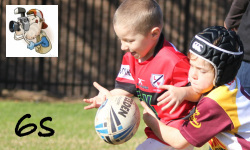 In the U7s, we edged out the Raiders again by just one try to nil, and in the U8s we had a tense 4-3 win over Concord-Burwood Wolves. 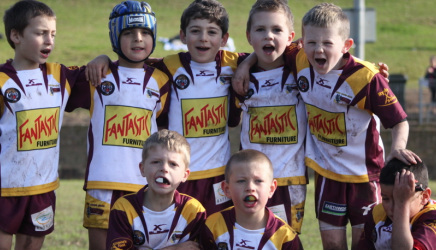 Frank Street was a pretty cool place to be after the final whistle!